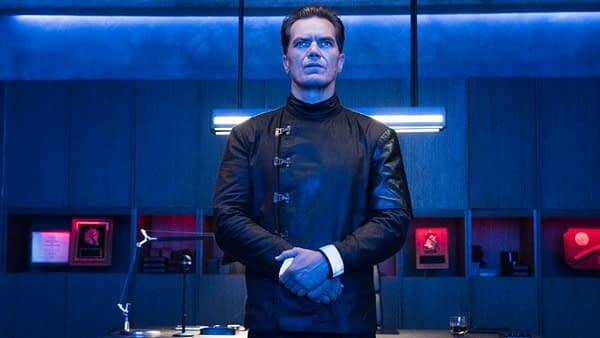 HBO‘s vision of the totalitarian future from Ray Bradbury’s Fahrenheit 451 is starting to get a little clearer, as the cable giant released the first teaser for their film adaptation of the classic novel. 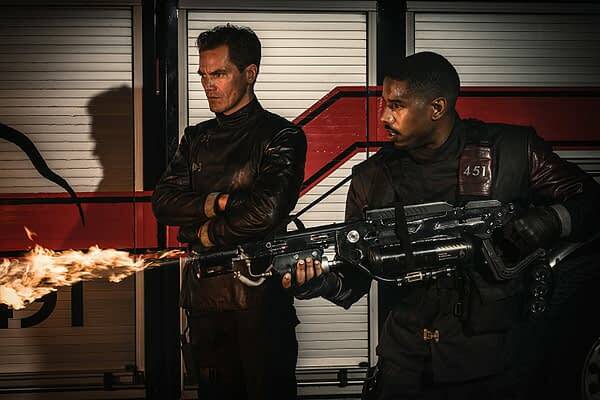 Directed by Ramin Bahrani from a script by Bahrani and Amir Naderi, the film stars Michael B Jordan (Fruitvale Station), Michael Shannon (Midnight Special), Sofia Boutella (The Mummy) and Lilly Singh (Bad Moms). 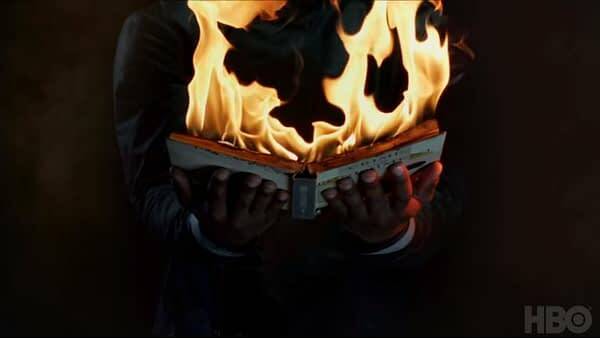 Fahrenheit 451 (the temperature at which paper ignites) depicts a controlled, repressed future where “firemen” have a horrific new responsibility: burning all books as a way of suppressing free thought and free will. Montag (Jordan) is a young fireman who wakes-up one day to the realization that everything he thought he knew was wrong, forsaking his “safe world” and putting him into direct conflict with his fire captain and mentor Beatty (Shannon). With the “help” of Clarisse (Boutella), a mysterious informant, Montag struggles to get back his humanity as the world ignites around him. 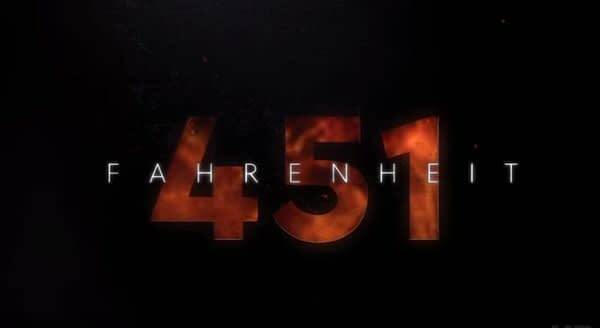 Joining Jordan, Shannon, Boutella and Singh (as Raven) on Fahrenheit 451 are Laura Harrier as Millie Montag; Martin Donovan as Comissioner Nyari; Andy McQueen as Gustavo; and Grace Lynn Kung as Chairman Mao. 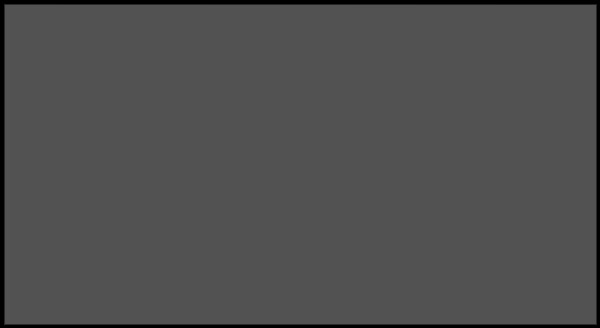 Jordan serves as an executive producer through his Outlier Productions; alongside Sarah Green of Brace Cove Productions, Alan Gasmer, Peter Jaysen, and Noruz Films’ Bahrani, who co-wrote with Naderi. David Coatsworth is a producer. HBO Films currently has thirty titles in development, including: My Dinner With Herve; a film version of their series Deadwood; Monty Clift; Battle of Versailles; Bone Wars; and Untitled Harriet Tubman Project.